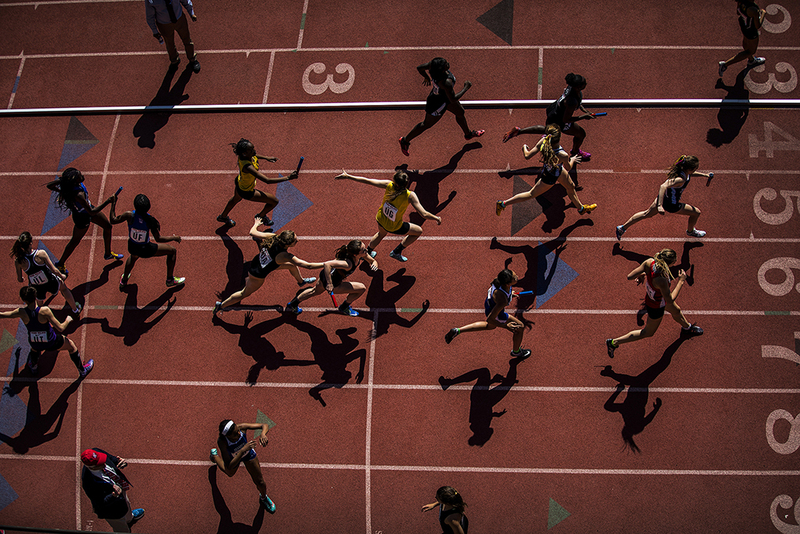 The 125th Running of the Penn Relays Begins Today! As I was walking in to work this morning I was trying to figure out why there were so many extra people buzzing around campus- ‘Ah, yes- the Penn Relays’! Randall Mason, from HSPV, has been working with Rwanda’s Government to Protect and Conserve Monuments 25 Years after the Rwandan Genocide. 25 years ago 800,000 people died in a mass genocide in Rwanda. 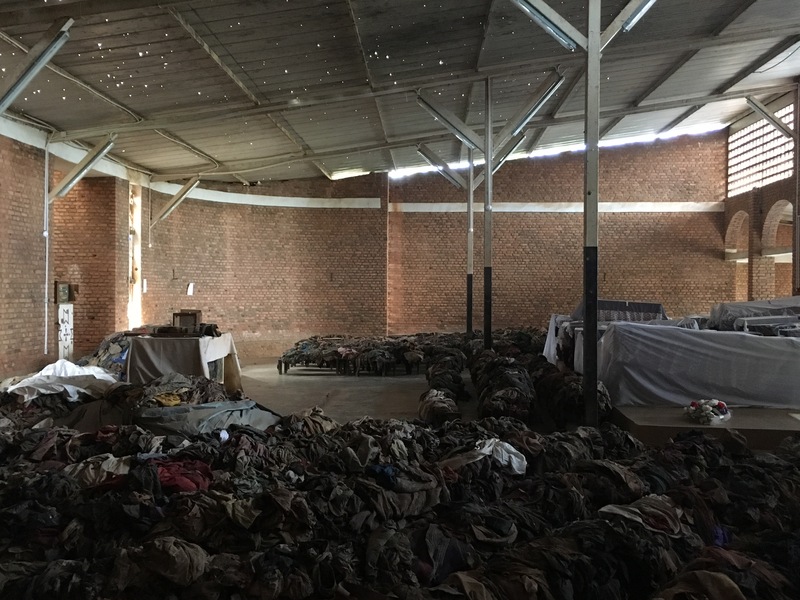 For the last three years Randy Mason has been working with Rwanda’s government to protect and conserve monuments, such as the church of the Nyamata Memorial. Boy oh boy does time fly by! It seems like just yesterday admissions decisions were released. We can’t believe it’s almost April 15th, and you know what that means- decision deadline day! 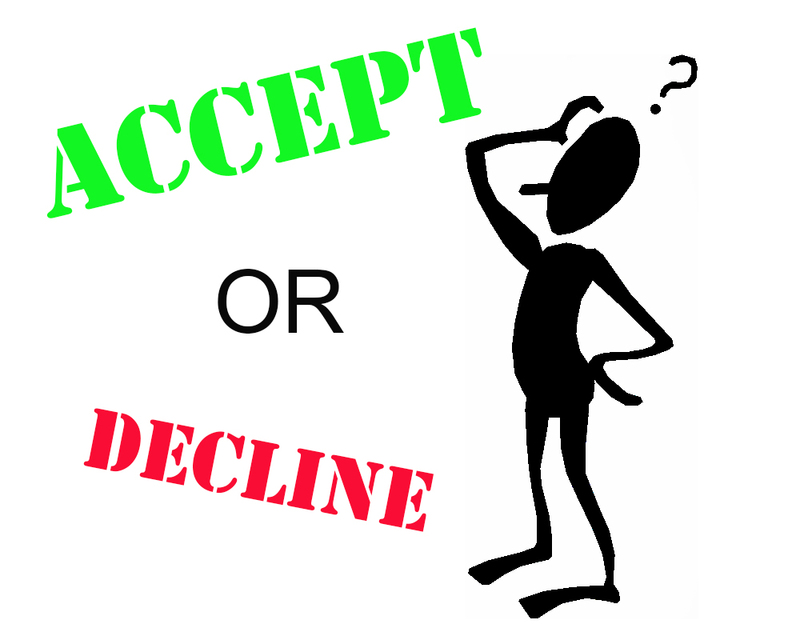 Yep, on or by this Monday you have to decide whether or not to accept or decline our offer. We are SO excited for Monday, we can’t wait to meet you all! Check-in will begin here in Meyerson Hall at 8:00 a.m. The day's events will begin at 9:00 a.m.
Well, it may have taken 10 years, but Nicholas Baker did it! The Philadelphia Historical Commission has approved protection for the beautiful antique subway gates. 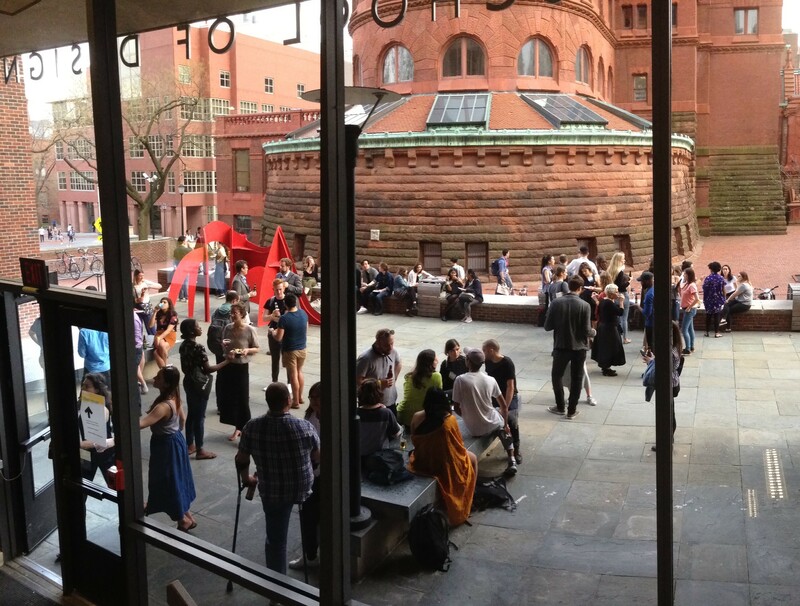 There is always something exciting going on in Meyerson Hall! 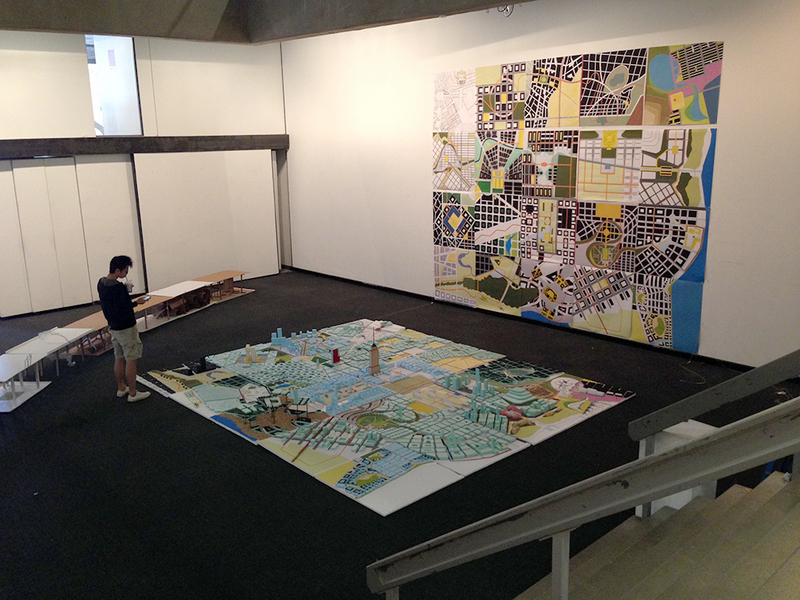 Today the Lower Gallery is full of really interesting work from David Gouverneur’s interdisciplinary Landscape Architecture theory class. If you’re in the area be sure to check it out! Our campus is beautiful year-round but it is absolutely breath taking during this time of year! Birds are chirping, cherry blossoms are blooming and daffodils are sprouting. 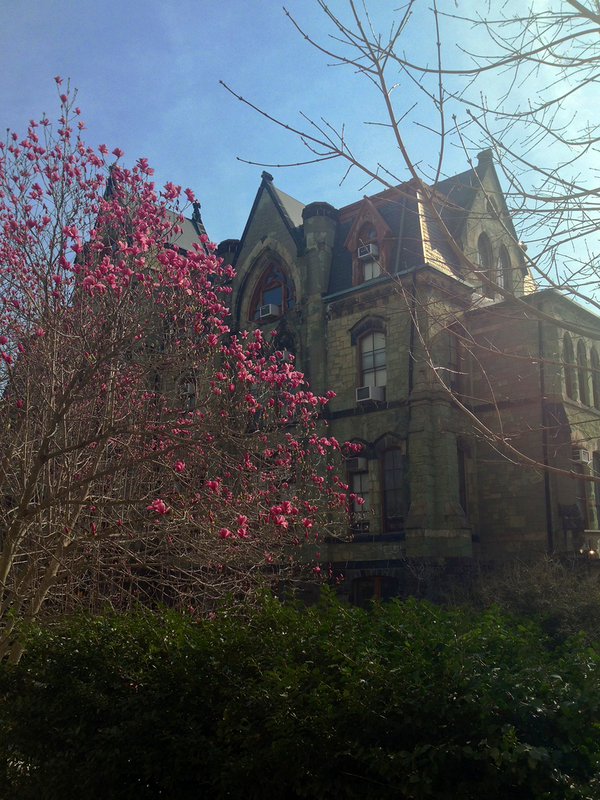 We are so lucky to have such a green (and currently pink) campus. It is like a little forest escape within our city! Thank you to all of our guests yesterday! We had such a great time meeting all of you and hope that you enjoyed your day. T.G.I.F! It has been a busy week here in the admissions office and we are looking forward to the weekend- especially because Philly Wine Week begins on Monday, April 1st! Financial Aid Webinar for Admitted Students: Tonight! Are you a newly admitted student? 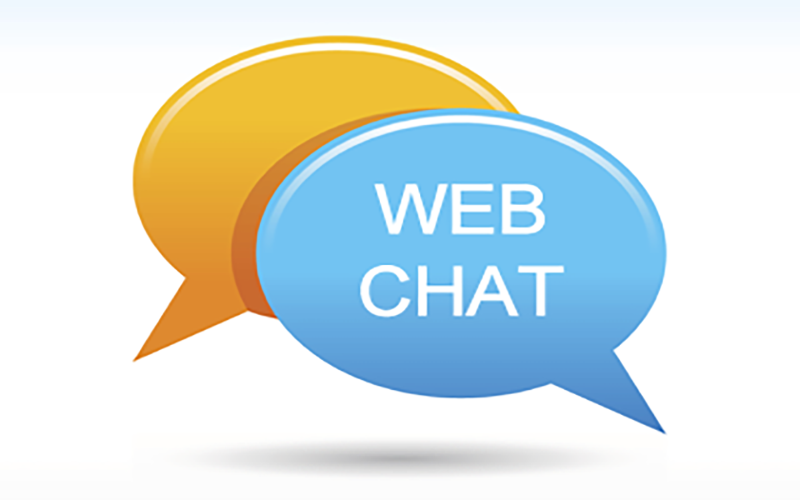 Do you have questions about financial aid? 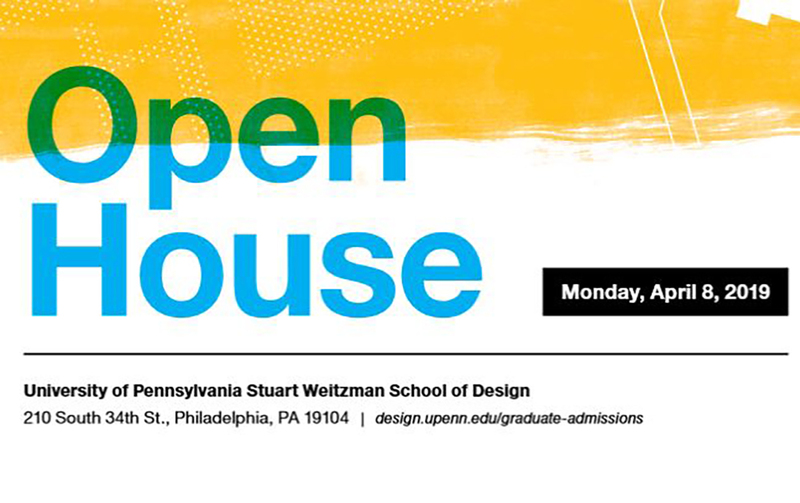 Today is the PennDesign Career Connection Day! This is a wonderful opportunity for our students to meet over 75 employers and connect with firms and organizations.